So you watched last week and have been working on your breathing you know you need to engage your core, but what does that mean? And how do you do it? or know if you’re doing it well? A lot of programs focus on pelvic floor with activities such as kegels and others focus on breathing but we need to connect the two! Some of you might have heard of the magical key to the core, the transverse abdominals (insert mysterious whisper voice here). Again, how do you know if you’re connecting to that and doing it well? How do you make sure you’re safe for exercise and not worsening any diastasis you might have? Watch the video and we’ll see if we can help clarify all of this for you! So: Hopefully your takeaway is that we often WAY overdo our core activation and kegels. Find the subtle! Connect with your body, your muscles and give yourself the gift of that time to improve your AWARENESS. I would go so far as to say that awareness is far more critical for injury prevention than strength or flexibility. 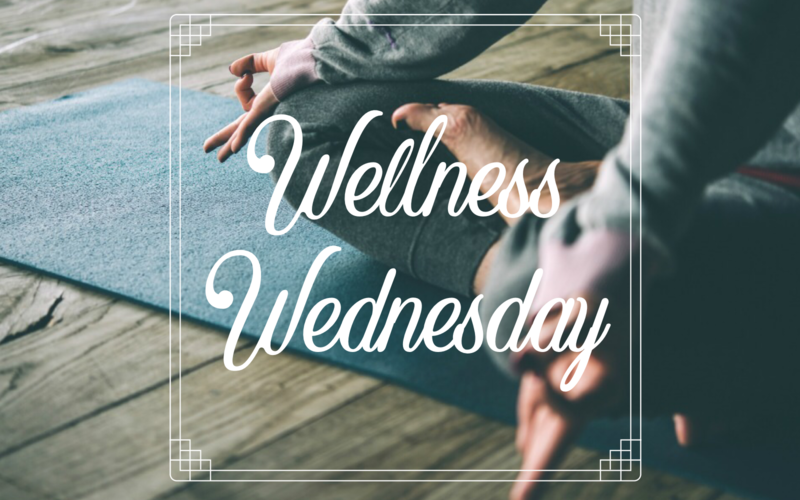 As always, if you have any questions, concerns, want to get yourself individually checked to have great confidence in your own body and exercise program, we are HERE FOR YOU!